The Global Drug Survey 2015 shows more people buying online than before. 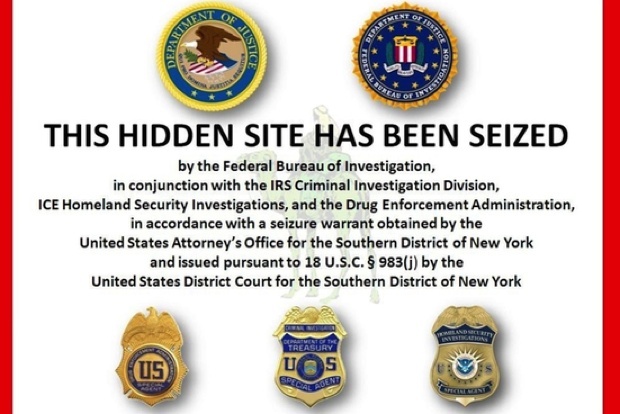 The survey reveals a fact that one among the 10 respondents use Darknet and other conventional sites eventhough the most famous illegal drug marketplace Silk Road was banned in 2013.Silk Road, one of the first major online drug marketplace was closed down on October 2013 by FBI while Ross Ulbricht, Silk Road's developer was sentenced to life in prison last month. According to the report of FBI, Silk Road had 100,000 users who describe it as "the most sophisticated and extensive criminal marketplace on the internet".Other online survey and research shows the Darknet drug economy is expanding more and more. The responses indicate users found the Darknet to be cheaper, more reliable and safer than other alternative sources shows the survey.In March, the administrations of Evolution Marketplace disappeared with an equivalent amount of more than $12 million. As per the BBC News, Darknet listings had doubled in 10 months following the Silk Road collapse. The UN World Drug Report 2014 observed that the variety of drugs available and purchased on the Darknet appears to be diverse and growing.